You’ll be pleased to hear that after a short hiatus the Tom Says Darn It! 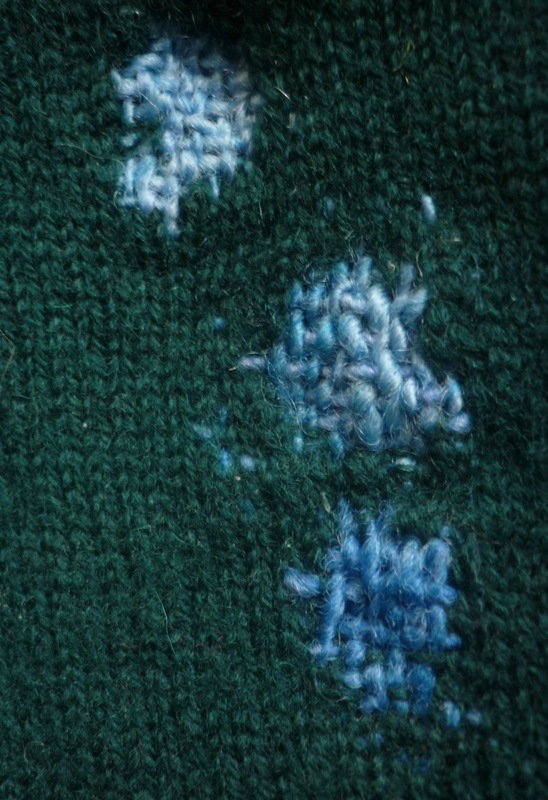 darning workshop is back at Super+Super HQ. Come along and learn to darn with me on Friday, 27 July, 18:30-21:00h. And that is not all! If there is any time left (and there usually is), I will give you a demo of Lancashire’s smallest loom: The Speedweve! This clever little contraption is frequently available on auction sites for under a tenner. I will provide all required materials for darning, but I’d like to invite you to bring your own love-worn knitwear lurking in your mending basket. 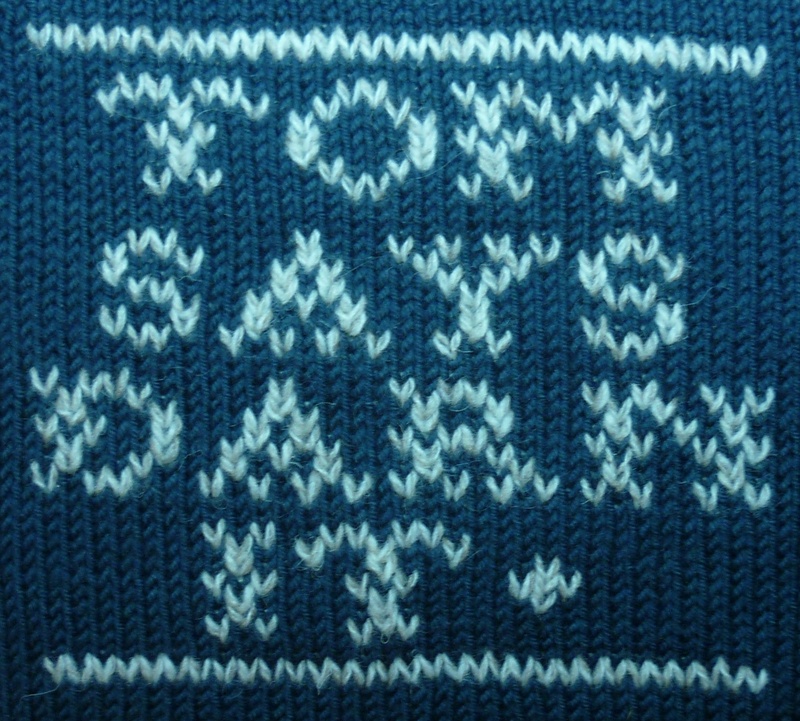 As an aside, there was no darning class in June as I attended the Mend*RS Symposium, from which I came back totally inspired by all the people who have made mending and repairing an integral part of their life. A blog post will follow soon, as I think you’ll be amazed by our burgeoning Mending Movement! I have just bought a Speedweve on Ebay, entirely due to you! 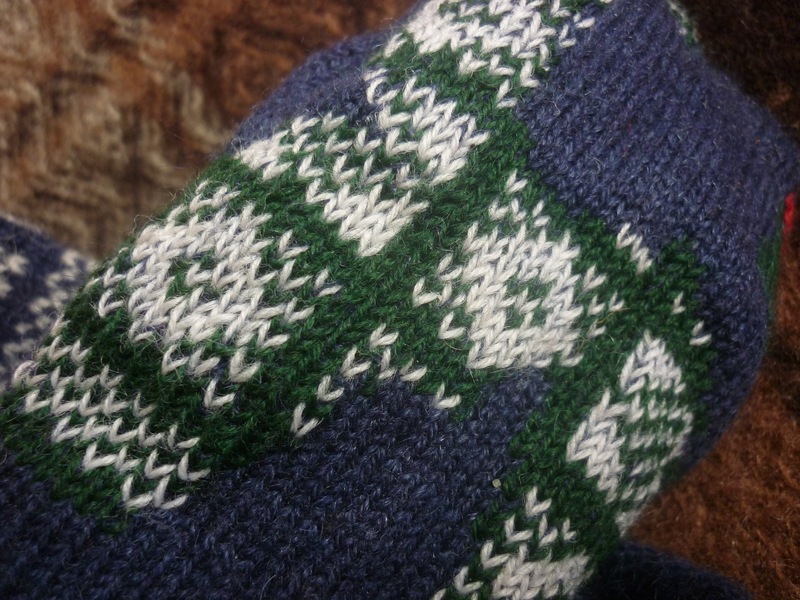 I’m rather looking forward to it – I’m not as good as darning as I think I ought to be, and am rather hoping this will make it fun and easy(er! ).